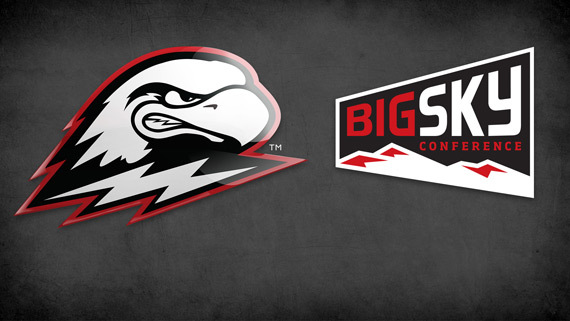 The Big Sky Conference revealed their 2018 Spring All-Academic Teams on Monday afternoon, and 54 different student-athletes from Southern Utah received the honor. Student-athletes from SUU's softball, men’s tennis, women’s tennis, men’s golf, women’s golf, men’s outdoor track and field, and women’s outdoor track and field teams were eligible for this round of All-Academic honors. The league had a total of 637 student-athletes recognized for the spring season. 1) Participated in at least half of the team’s competitions. In track & field student-athlete competed at the indoor conference championships. 2) Achieved a 3.2 cumulative grade point average (on a 4.0 scale) at the conclusion of the most recently completed term. 3) Completed at least one academic term at his/her current Big Sky institution. Track Southern Utah Athletics 24/7 by following @SUUThunderbirds on Twitter and Instagram, and by liking the Southern Utah Athletics page on Facebook.